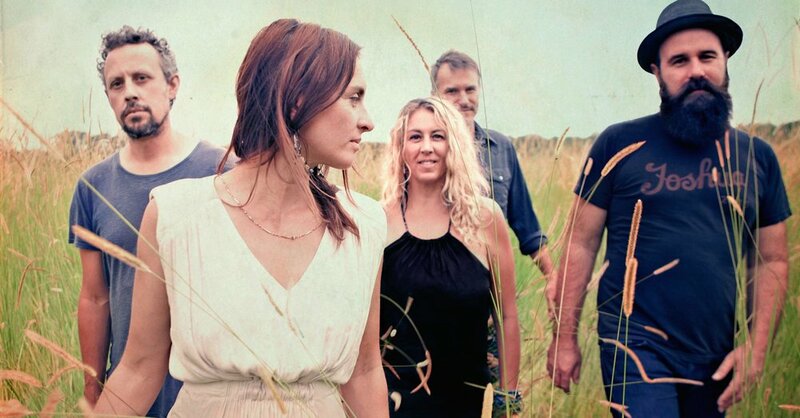 For the past few weeks I've had the pleasure of creating a new website for The Waifs. We had to move fast, and some parts are still under construction, but it's live! Besides loving their music for a LONG time - and loving them as human beings - it's great to be onboard as the official new web gal. Their 25th Anniversary tour continues in September/ October with shows selling fast. You can check the dates out here and buy your tickets online. Yeah - that's Billy Bragg! The wonderful Billy Bragg donning a T designed by Workhorse Design - and all for a very important cause. Thanks, Billy! 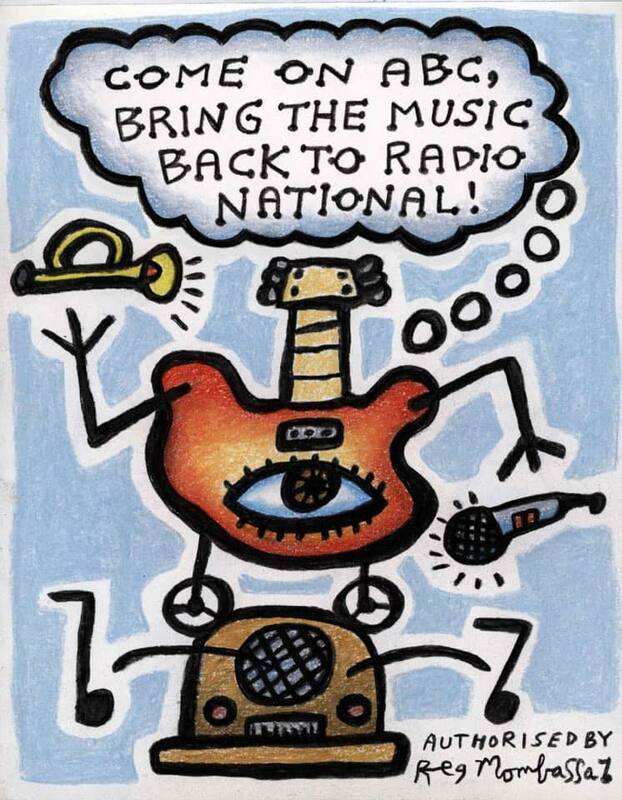 A HUGE thank you to iconic Australian artist Reg Mombassa for this illustration! It's been busy around here! I've been working on several websites - some completed, and some still under construction. First up is a completed website for L.A. based producer, engineer & multi-instrumentalist, Ben Tolliday. Then, a big deluxe online store for Antares Australia, who sell beautiful saddles and accessories hand-crafted in France. This website has close to 100 items for sale (and over 400 variations to choose from). Free shipping within Australia! I've been back to the drawing board to supply branding for the soon to be Humpback Brewery at the Tathra Hotel (both websites & logos by Workhorse Design). If you haven't been to the Tathra Hotel since their recent renovations (rebuild might be a more accurate term) - I can't recommend it enough. Cliff & Sayaka have done a wonderful job of creating a classy space for locals to meet, listen to music, drink delicious local wines and ales, eat fresh food... and THAT view!? Wowsers. 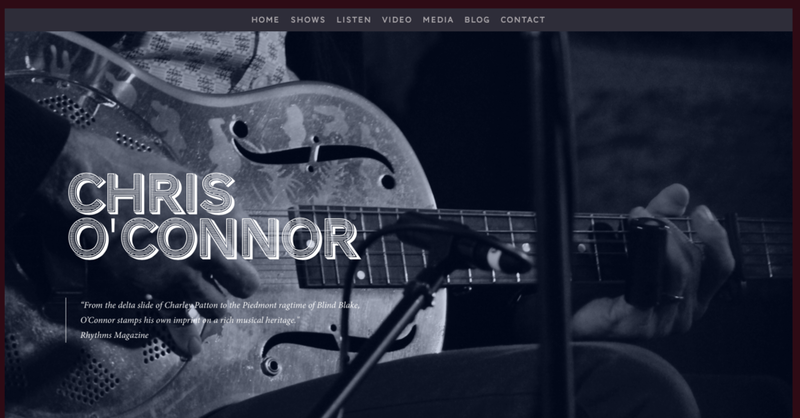 Within the next week or two, a website for Moruya based musician Chris O'Connor will be live online, too! 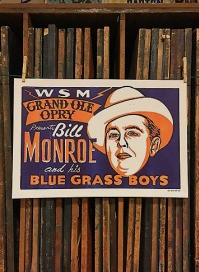 Check out their work - Hatch Show Print, Nashville, Tennessee. If you'd like to call us direct on 0476 414 849, we'd be happy to discuss the type of website you're after. Or, if you'd prefer, please email laura@workhorsedesign.net, or fill in the online form below and we'll contact you within 48 hours with a free quote. Workhorse Design. All rights reserved, 2017.